← What is the scariest species on Earth and possibly in the universe? A couple of posts ago I mentioned running chains from the front drive stubs of a Subaru AWD transmission to get a true mid-engine A-Mod Solo racing car, well this is not original to me. I saw it done in a video a last year. Mid-engine AWD Time Attack racer. There is a good look at the drive chain routing starting at 1:01. I would have linked the video with the post where I mentioned the car including basically sitting on the differential to keep the polar moment as low as possible, but I just stumbled across it again today. So, I linked it today. I could do something like this with the Sprint-T but I would have to delete the straight tube front axle and design a double A-arm suspension with drive to the front wheels. And since there is not much performance advantage with AWD for Solo or Autocross racing and I have spent a fair chunk of change on the front axle and spindles and steering arms and installation kit… it’s not going to happen with the Sprint-T build. Now if I was working from scratch with no parts already bought, like for the A-Mod car, there is enough of an advantage especially in the wet to consider doing the AWD system. Now from watching the 2018 Nats with all the rain I would definitely deal with the added weight if I could. They had cars literally floating away in the standing water from the flooding of the courses. AWD could only be a benefit under those conditions, provided the driver could see where they were going. In other news, I think when I was cold-forming sheet steel with my fingers has caught up to me in the form of pain in my knuckles. Which is a bummer, because it makes typing a literal pain. It’s also restricting my lateral motion for moving fingers from side to side, which slows my typing speed. And also hurts. I forgot who said it, but it’s true. 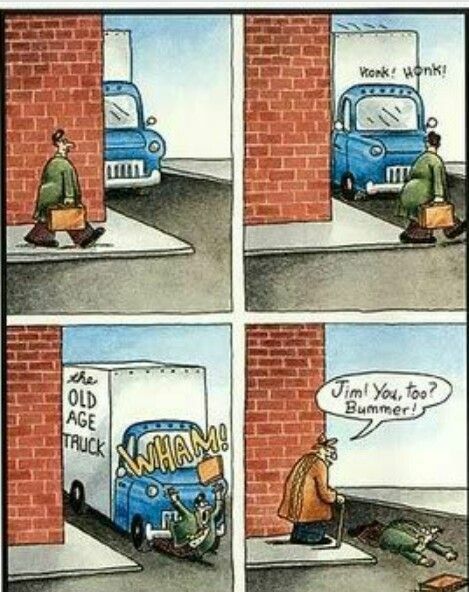 Getting old ain’t for sissies. This entry was posted in Daily post and tagged I'm getting old, things change, too old. Bookmark the permalink.